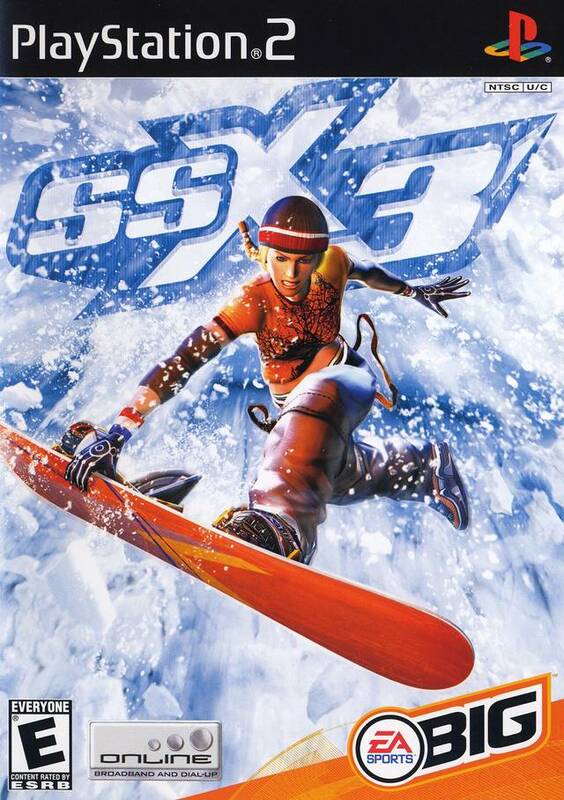 I use to play this game as a kid. I decided to order it now that I’m much older & see if I still liked it & it still is amazing. 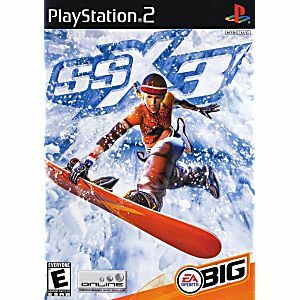 Definitely brings back a ton of memories. Game still looks and plays great. And wow the packaging still looks perfect! Bought this with 4 other games. Very happy with all of them and very impressed with the quick shipment. Very fun arcade style game! 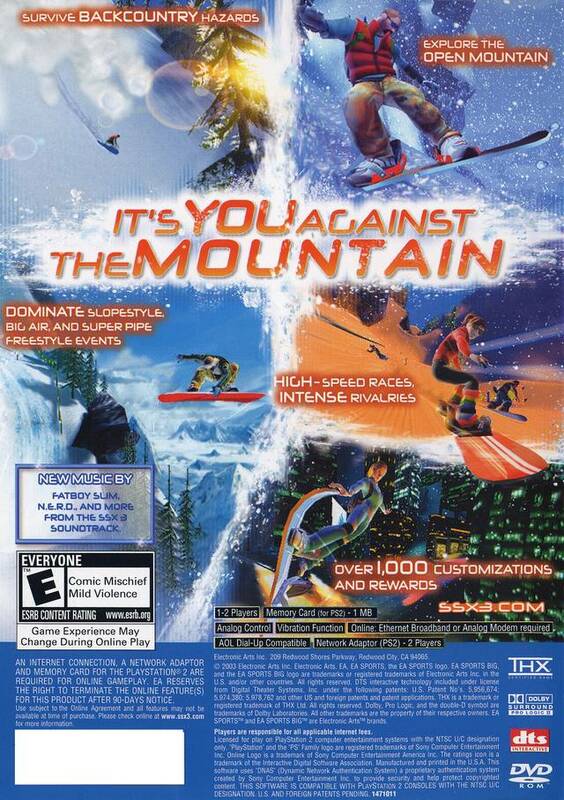 This is a great game and I would recommend to anyone just looking to have fun with an arcade style snowboarding game!